The various Porsche GTS athletes share their typical sports car DNA across all model series. 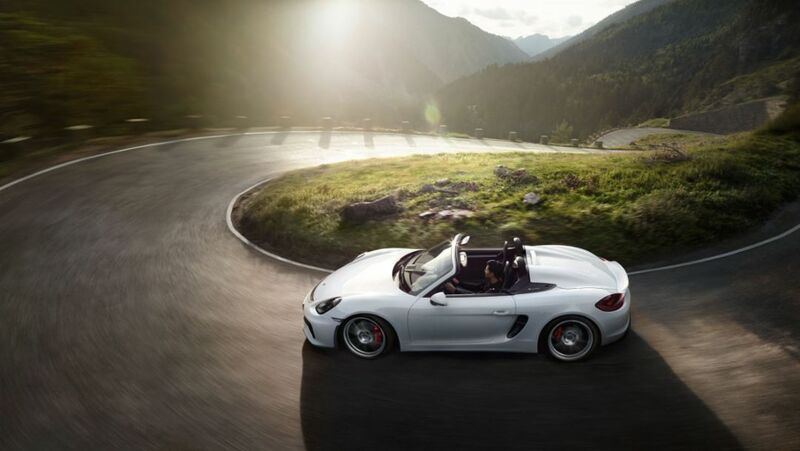 When Porsche launched the Boxster Spyder, it started an interactive campaign on the photo sharing platform. 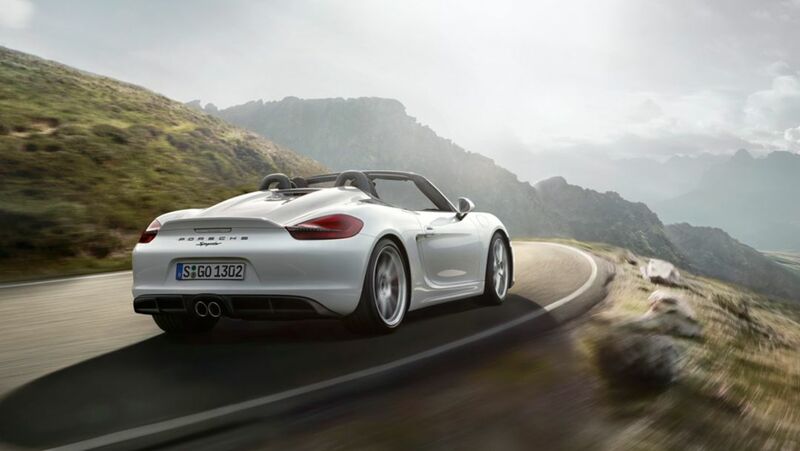 The sports car manufacturer Porsche has handed over more than 20,000 new cars to customers worldwide in March 2015. Porsche presented highlights from its museum collection at Retro Classics – from the ancestor of the Boxster through to the street version of the 911 GT1. An overview. 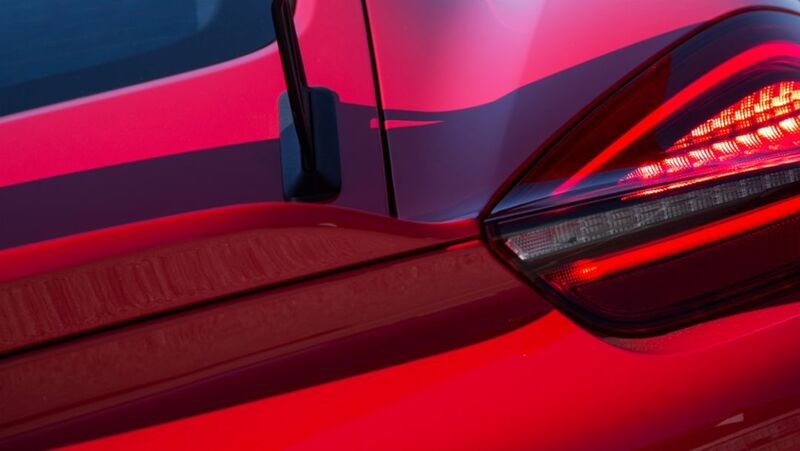 The GTS models are the sporty purists of the Porsche family. But what exactly was the original purpose of the Gran Turismo Sport?